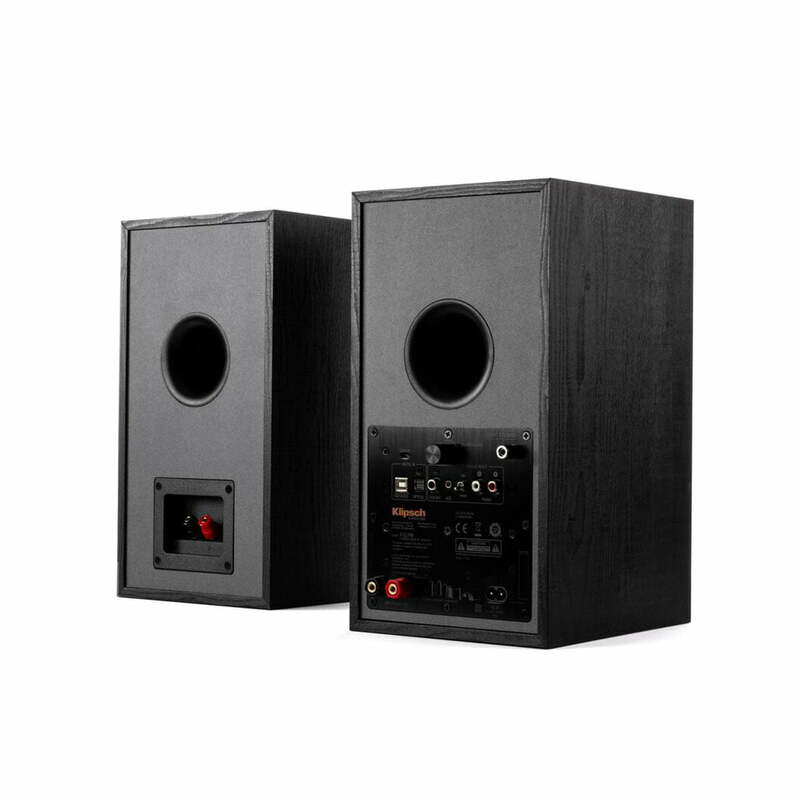 These Klipsch R-51PM are Priced and Sold as a Pair. Klipsch R-51PM Sound Bookself Speaker Reference Series has been one of the top-selling speaker series for years. This new series capitalizes on those strengths and combines modern materials and technological advancements to create even more impactful, unrivaled music and movie listening experiences. 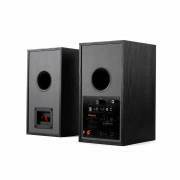 The series is comprised of 13 models including Dolby Atmos enabled speakers and powered monitors all infused with cosmetic and material upgrades, and the latest technological audio advancements. Designed For Simple Set Up With Your Turntable, Tv, Computer Or Wireless Device. With an integrated phono pre-amp, Bluetooth wireless technology, digital optical, analog RCA and USB inputs, your R-51PM is the best performing, most versatile monitor on the planet. 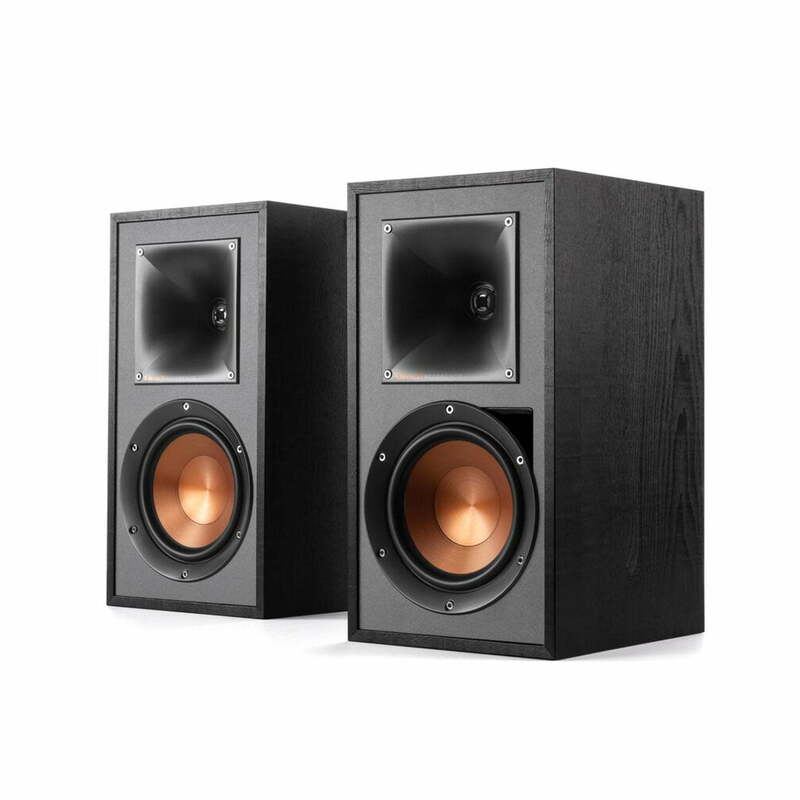 Klipsch proprietary speaker technologies are ideal for delivering the most immersive, impactful 360° Dolby Atmos listening experience where sound comes alive from all directions, including overhead, to fill a home theater with astonishing clarity, power, detail and depth.Choose from speakers with an integrated elevation channel or add an elevation speaker to the top of any existing floor standing or monitor speaker.